Medical paid search and SEO for physician practices. 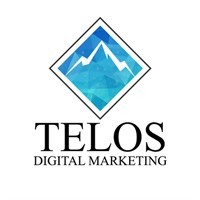 Telos Digital Marketing focuses solely on medical companies so our expertise is healthcare. We are certified Google Ads experts with years of experience managing complex and competitive specialties in large metropolitan areas. We offer services like PPC, SEO, physician reviews and reputation management, organic search and online conversion optimization for medical websites. Let our experience help you fill your patient schedule.